At some point the fabulous Guillermo Del Toro was going to get a film on this show. 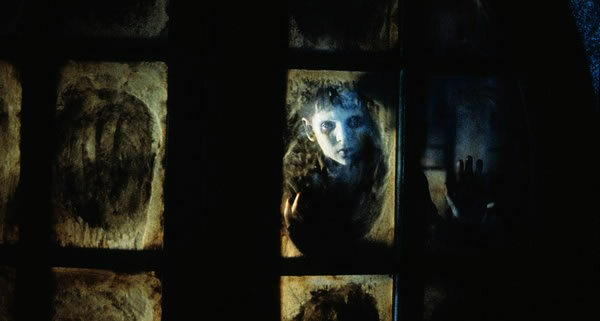 There’s no film better than his amazing, ghosty “boy’s adventure” The Devil’s Backbone. There’s no one better to talk about it with than the learned and insightful Shelagh Rowan-Legg. Shelagh has programmed for the Toronto After Dark Film Festival, and isa regular contributor at Twitch. Politics, greed, war, wooden legs and drownings make for a heck of a great talk. Enjoy!